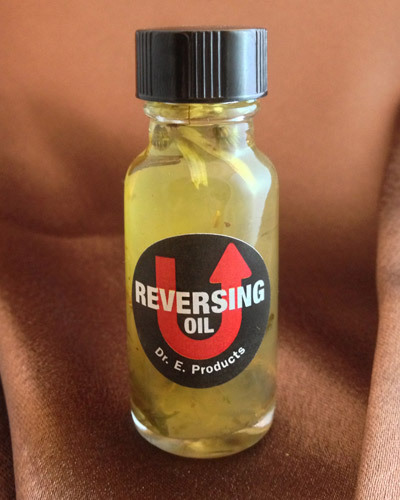 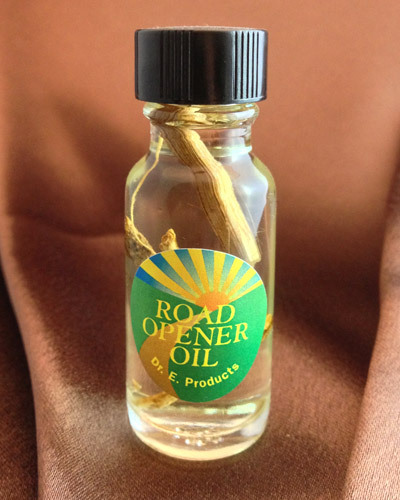 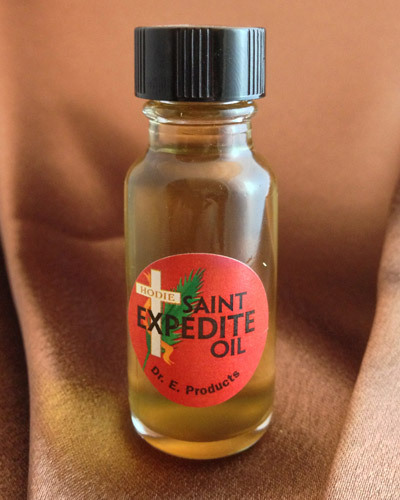 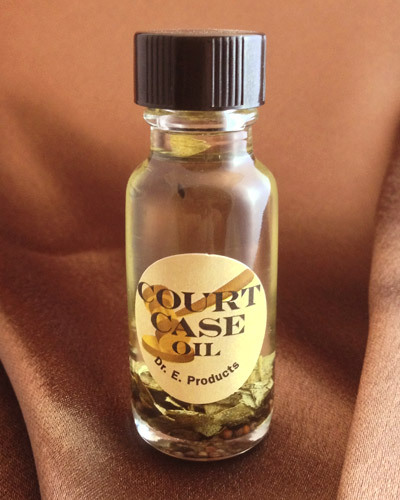 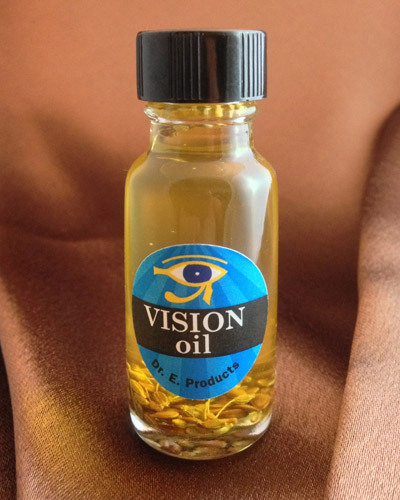 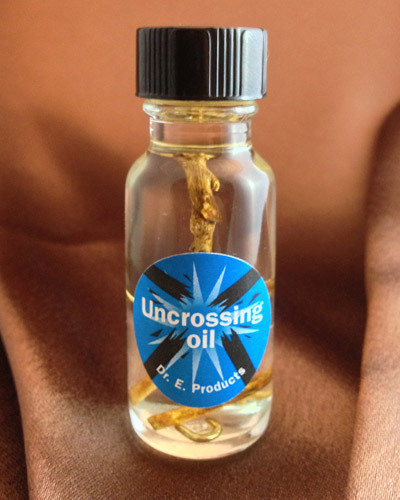 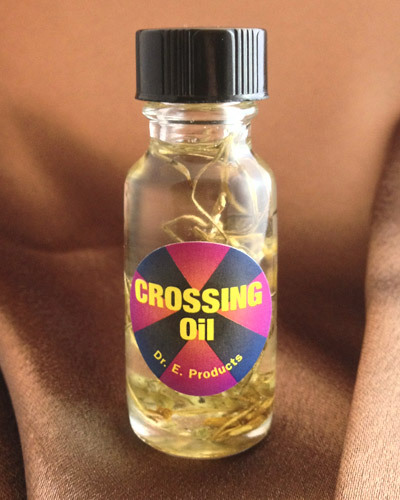 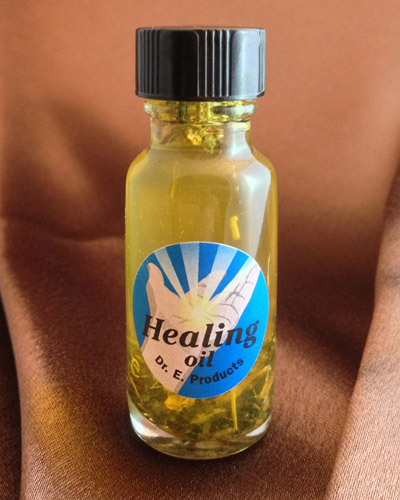 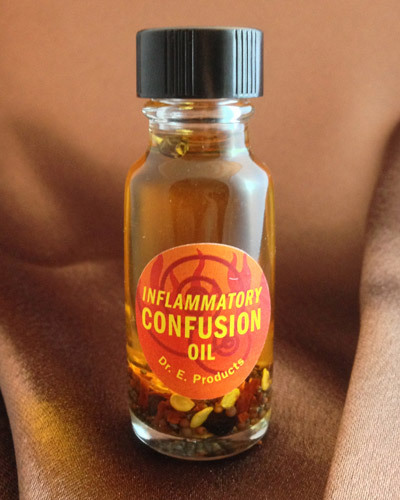 Vetiver, patchouli and poppy seeds along with other jinxing herbs lend their power to Confusion Oil. 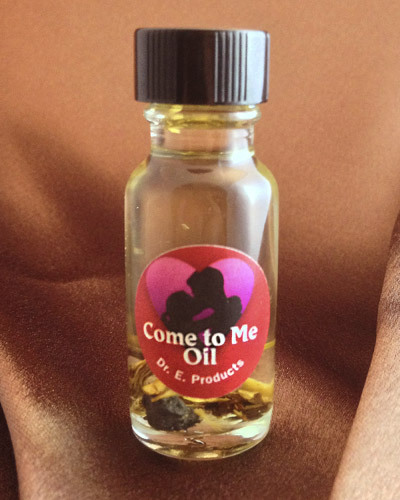 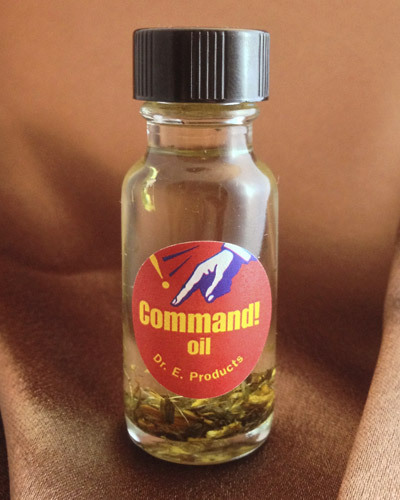 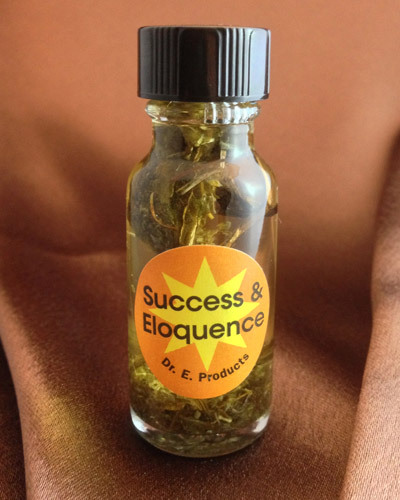 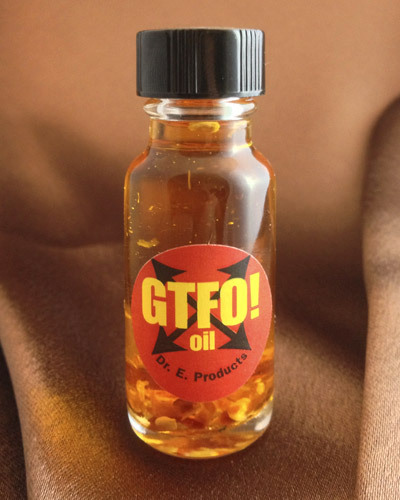 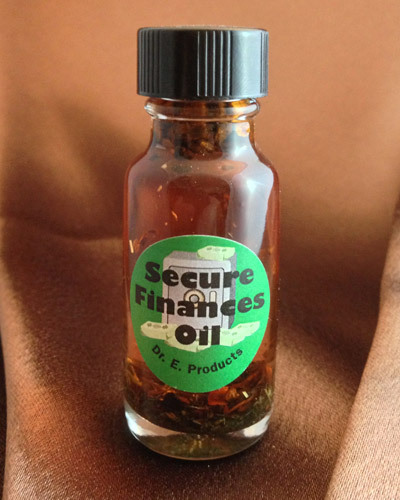 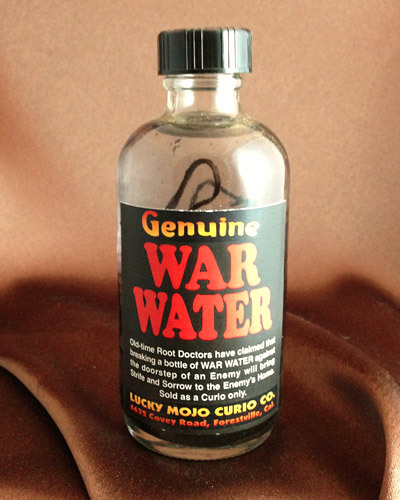 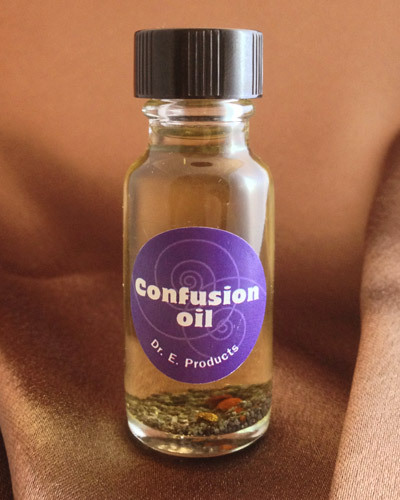 Befuddle your enemies and throw them off their tracks with Confusion Oil. 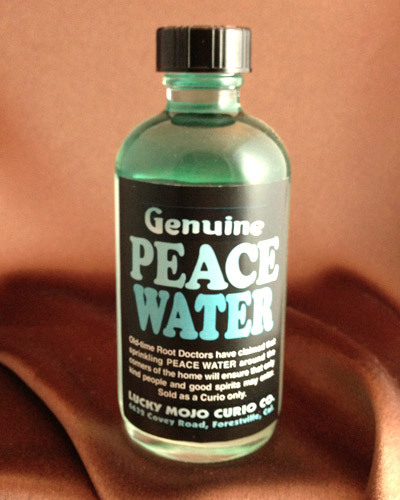 Sow the seeds of discontent, chaos and confusion by using this against others. 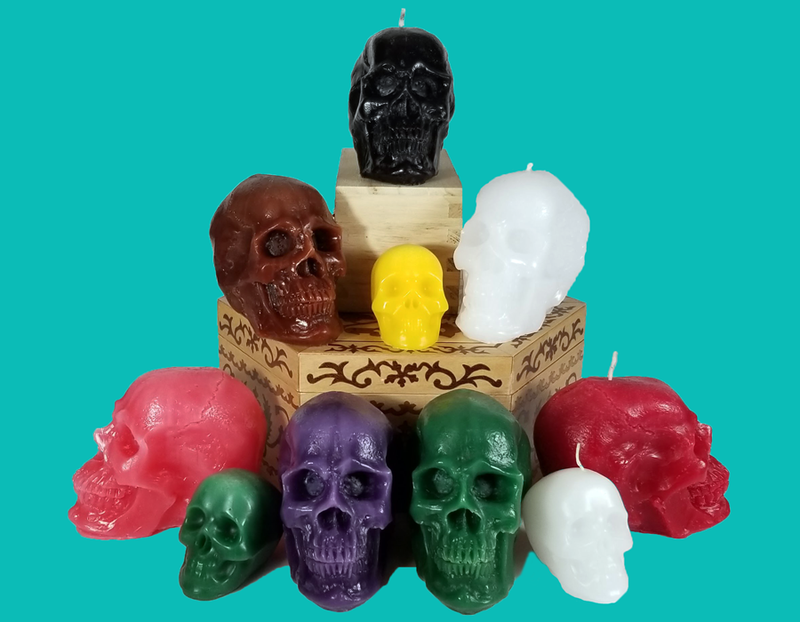 Carve your enemy's name into the forehead of a black skull candle. 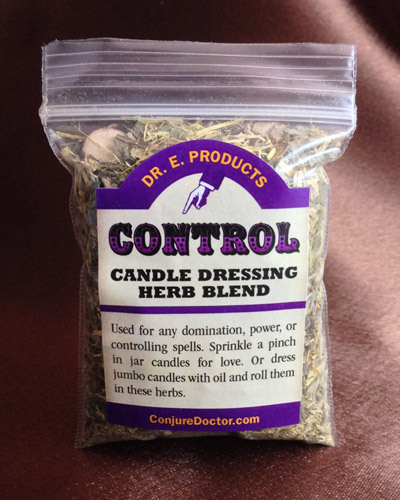 Dress the skull candle with Confusion Oil and sprinkle it with poppy seeds. 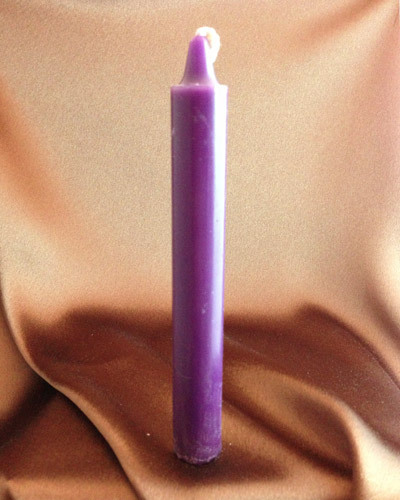 Burn this on top of a photo of your target and every 10 minutes turn the candle around and around to spin their mind and confuse their thoughts. 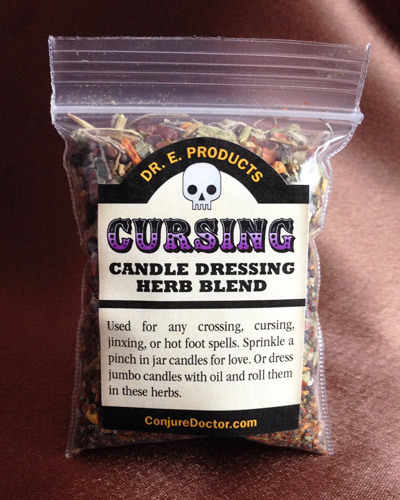 When the candle is finished burning, bury the spell remains in the ground where your target will likely walk over it or past it. 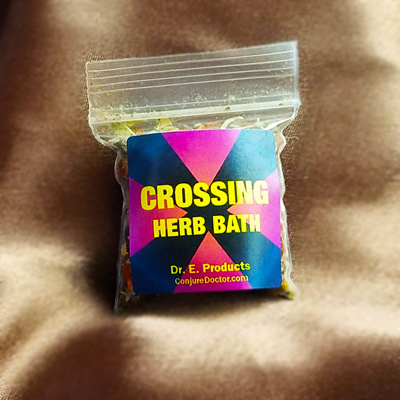 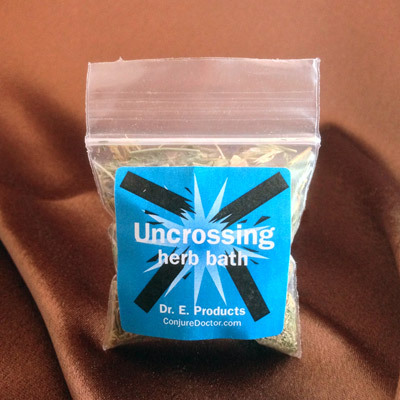 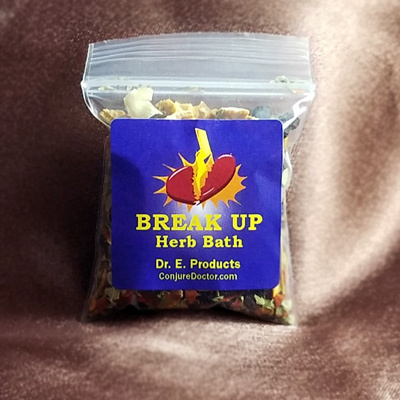 Don't forget to cleanse yourself with Uncrossing Herb Bath after using Confusion Oil to make sure its chaotic energy doesn't stick to you. 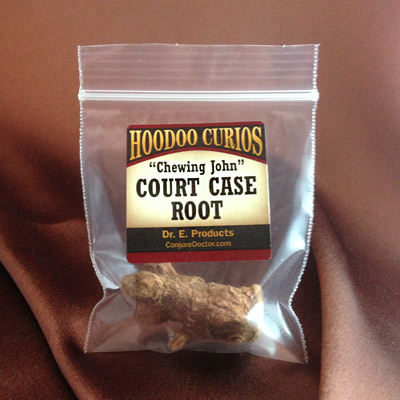 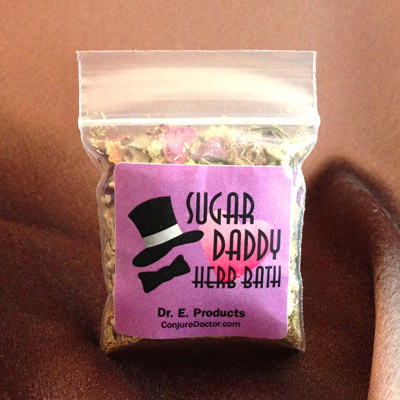 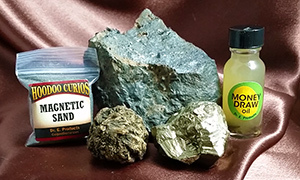 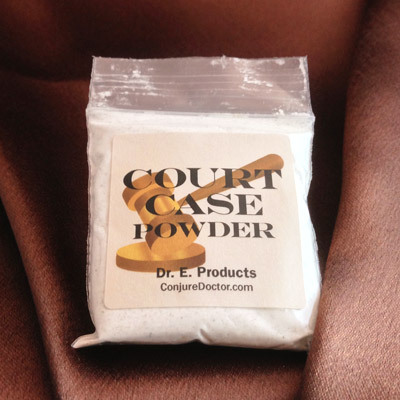 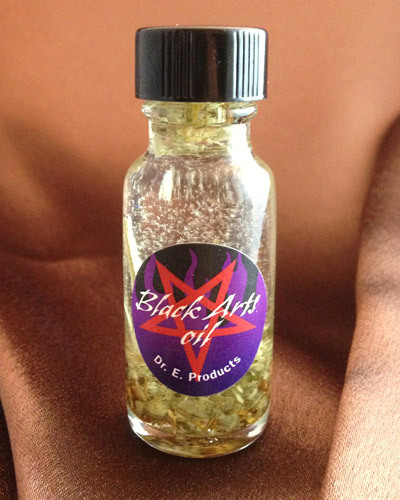 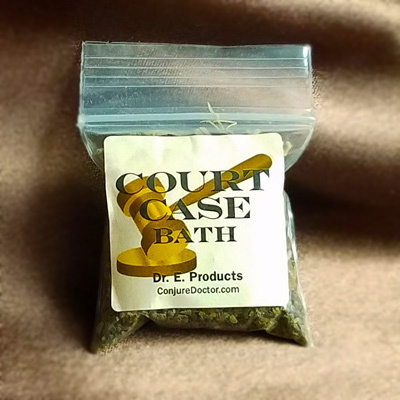 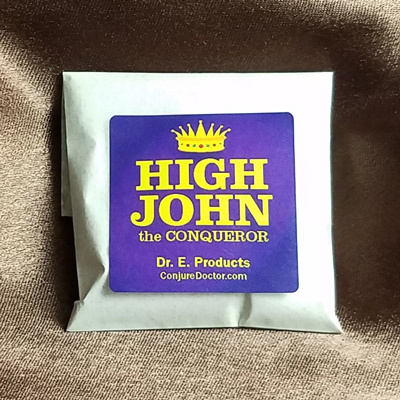 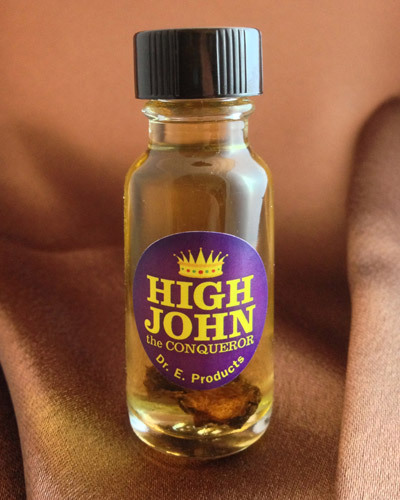 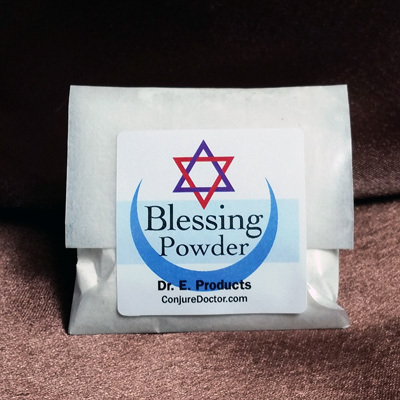 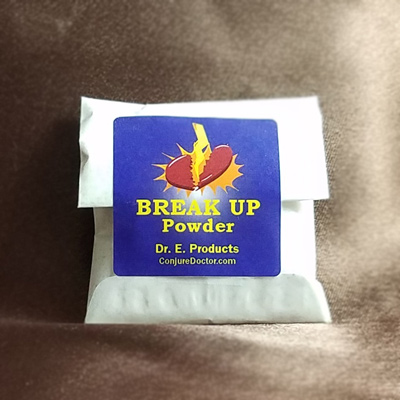 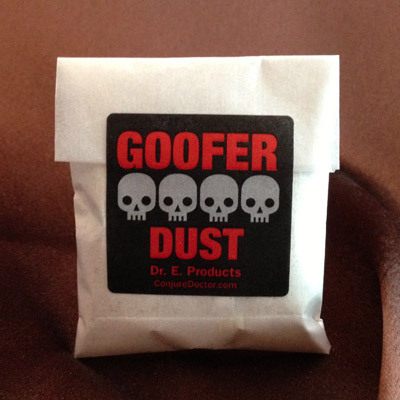 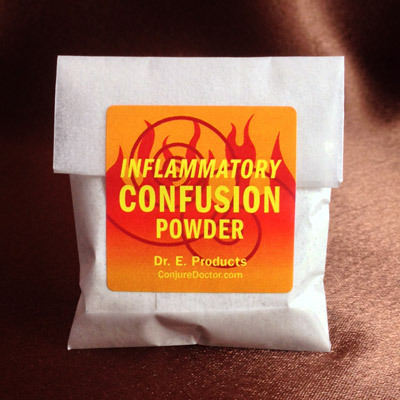 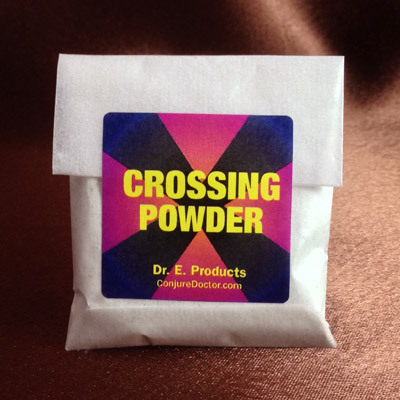 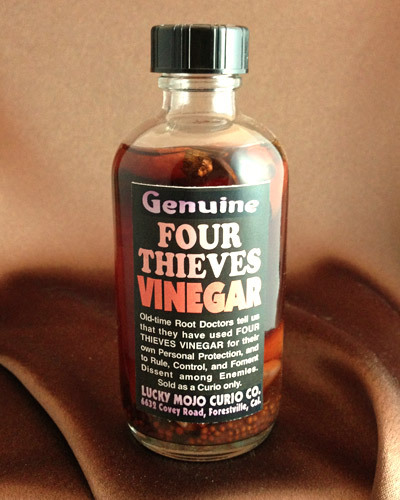 Confusion Powder is part of Dr. E. Products' line of Confusion Hoodoo Products. 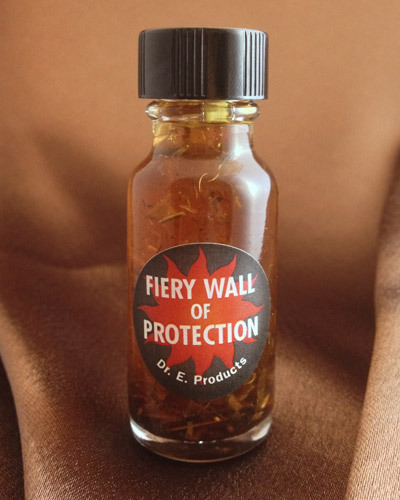 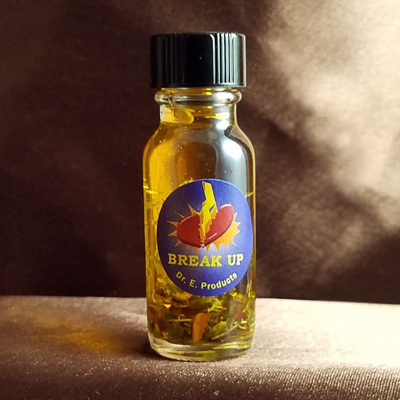 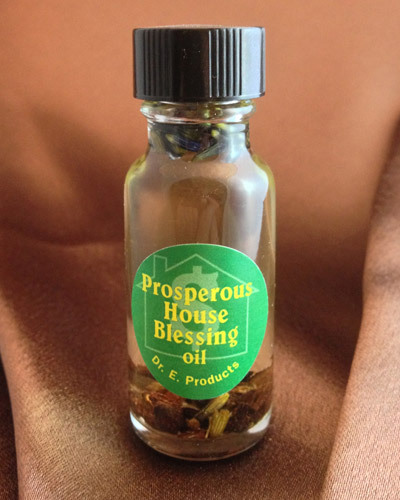 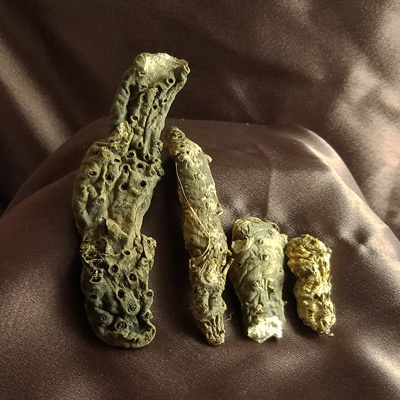 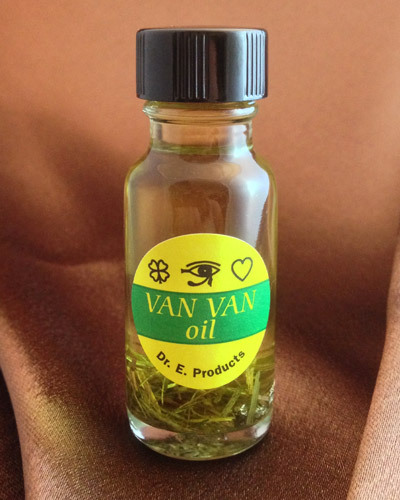 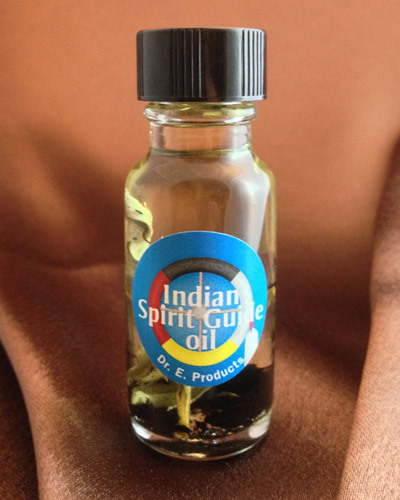 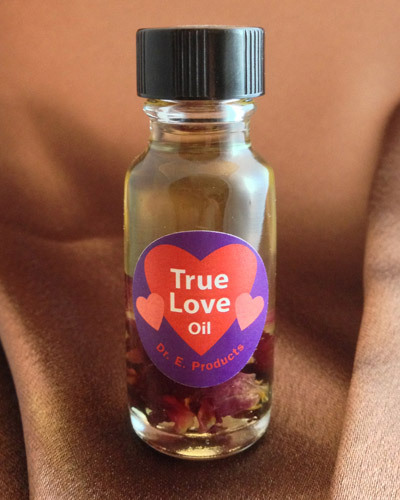 For Confusion spell ideas and other ways to use Confusion Oil, visit Dr. E.'s Conjure Blog where he shares spell ideas with his readers.